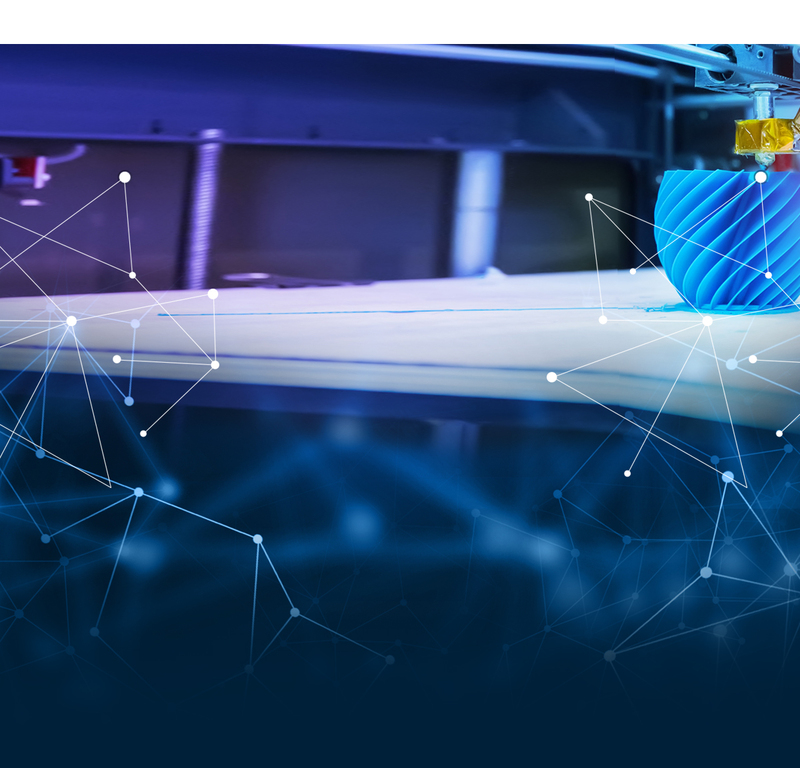 Crowell & Moring advises the world’s leading 3D printer maker and global manufacturing industry clients on the thorniest as well as everyday legal issues impacting this fast-moving technology. We provide innovative regulatory, competition law, cybersecurity, IP, litigation, government affairs, and transactional solutions for clients as they bring 3D printing technology and products to market. "3D printing—one of the most promising technologies of the digital age—will soon transform manufacturing as we know it. Our cross-disciplinary team is already hard at work on the wide-ranging legal solutions needed to make way for this new ecosystem. We offer clients significant experience and industry insight to help them plan for success in this brave new manufacturing world." As one of the most promising technologies of the digital age, 3D printing (also known as additive manufacturing) is poised to transform a broad range of sectors and lead rapid change in the fourth industrial revolution. Our cross-disciplinary team helps clients create effective regulatory strategies for this emerging area, define industry standards, establish a strong competitive presence, and manage compliance challenges and business disputes where innovation outpaces law. As 3D printing helps to build the smart factories of the future and localize manufacturing to regional ecosystems, Crowell & Moring works with clients worldwide to engage government actors and achieve speed to market. We advise clients at every step in the 3D printing product lifecycle, from identifying and protecting new products and prototypes, processes, and other assets; through negotiating supply chain, outsourcing, and other agreements and contracts between suppliers, vendors, and customers; to working with regulators, law-enforcement officials, and the court systems to ensure compliance and resolve disputes. Our 3D Printing team includes regulatory advisors, litigators, transactional lawyers, and government affairs analysts who have deep experience in representing emerging technology developers and traditional manufacturers, and engaging policymakers. They include former regulators who have held senior positions in key government agencies, including the U.S. Department of Health and Human Services, the White House Office of Science and Technology Policy, the Patent and Trademark Office, the Food and Drug Administration, the Consumer Product Safety Commission, the Department of Homeland Security, and the Federal Trade Commission. Others have served and continue to serve in leadership roles in relevant legal and industry groups, such as the ABA Science and Technology Law Section and the Council on Foreign Relations, and the National Medical Device Post-Market Surveillance System Planning Board. We have a long track record of helping innovators develop and pursue successful strategies for emerging technology. Our autonomous vehicles practice was among the first to provide regulatory guidance on self-driving cars and defend and win automotive hackability litigation. Our blockchain and distributed-ledger technology lawyers represented the largest DLT investment to date in a 2017 transaction that involved more than 40 global financial institutions. Long before software on disks morphed into cloud-based apps, our e-commerce practice helped establish the parameters of enforceable shrink-wrap and click-wrap agreements. We are at work with artificial intelligence (AI) and robotics developers to bring new technology to market. We bring this same innovative thinking and grounded, practical advice to clients developing, delivering, and using 3D printing technology.